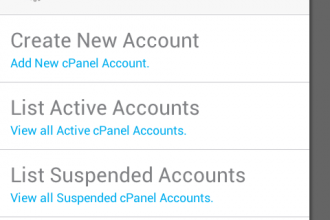 Manage your entire WHM/cPanel Servers and WHM /cPanel Resellers accounts easily! 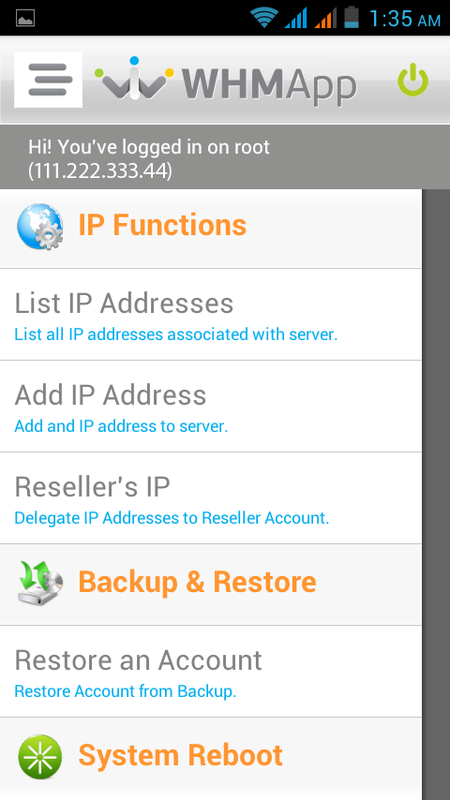 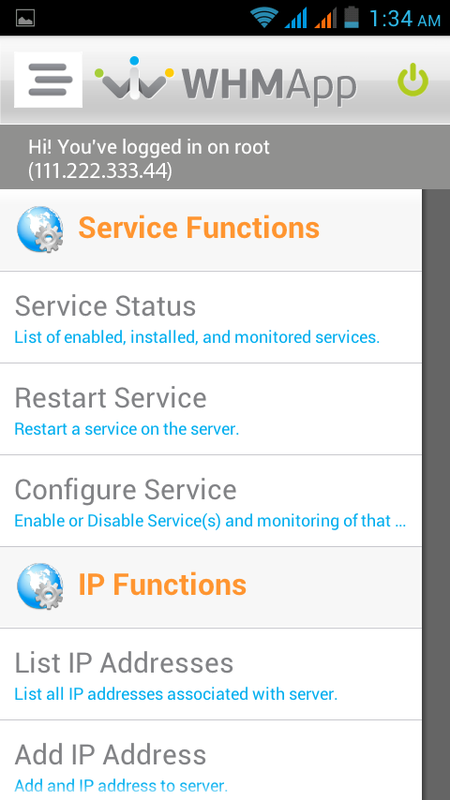 WHMApp - The best android mobile application for WHM/cPanel Servers and WHM /cPanel Resellers. 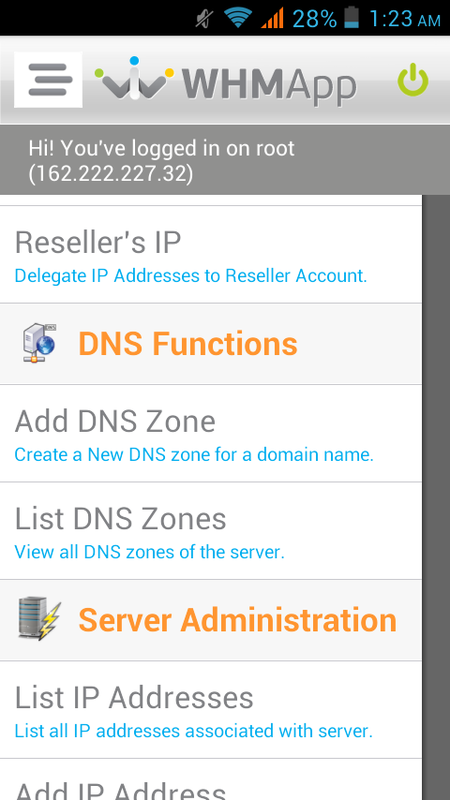 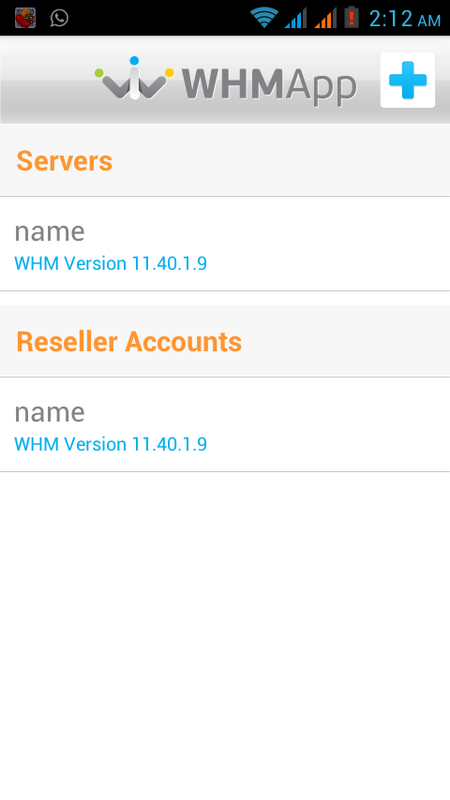 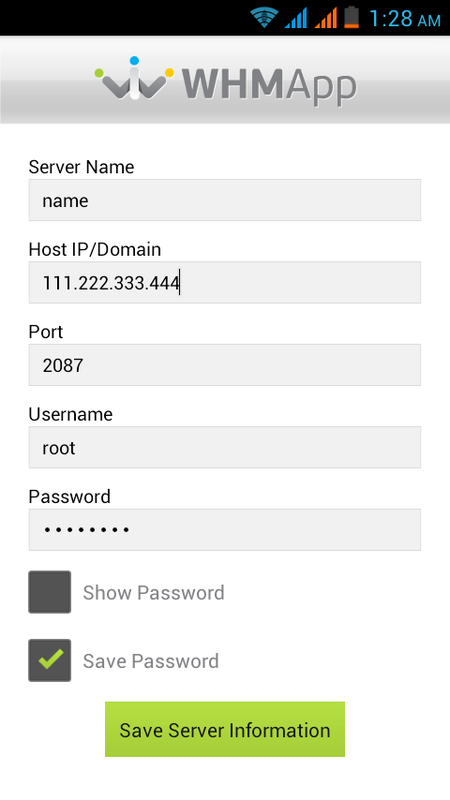 WHMApp mobile app connects to your WHM/cPanel Servers and allow you to manage resellers and end-user accounts, hosting packages, DNS, IP addresses, backup and restore configuration, restart and monitor services and servers and much more and that too through an easy interface design. 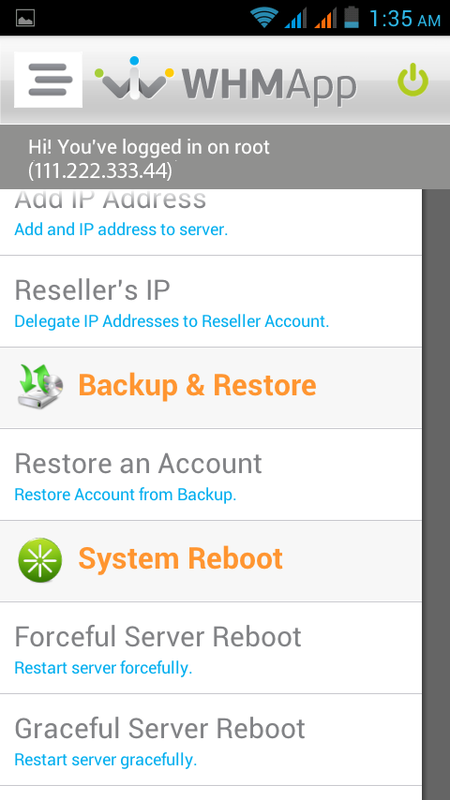 WHMApp client is designed broadly to handle WHM/cPanel Servers with Root access and reseller accounts. 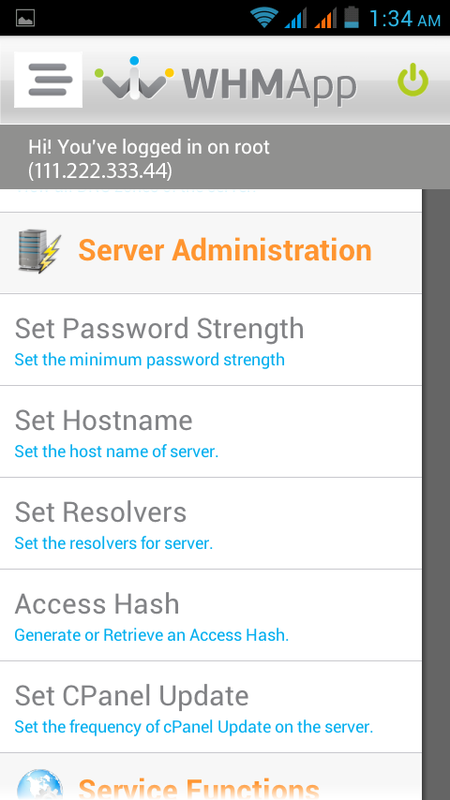 Unlike other apps, WHMApp is an android app that works directly with WHM/cPanel Core APIs to manage all functions of server without using any 3rd party backend developed in PHP or other script which makes this android application more secured and safe to use. 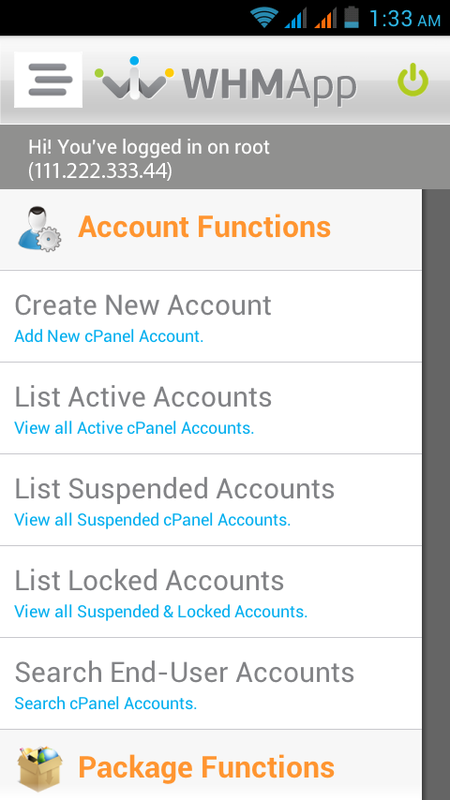 All your server credentials and WHM /cPanel resellers accounts will remain secured in your phone. 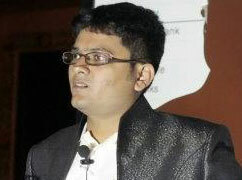 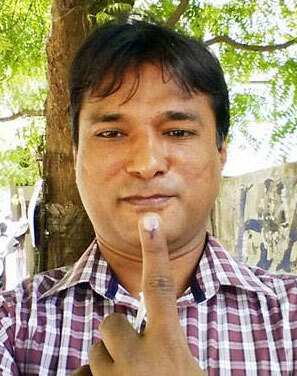 My experience has harnessed the power of Information Technology industry since more than 9 years. 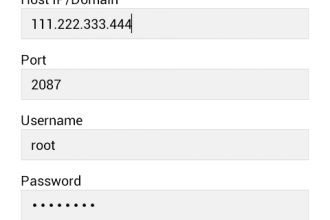 Ever since, I have had a passion to extend my reach for emerging technologies and have applied them to boost corporate and marketing communications. 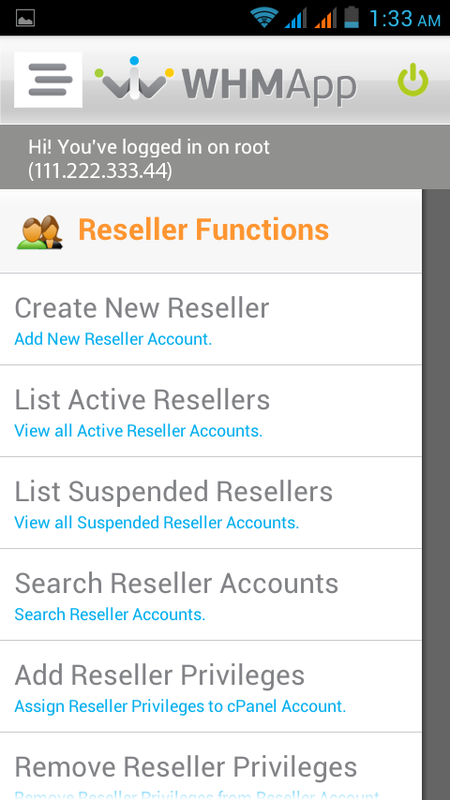 Results-oriented Business Development/Client Relationship management in project based solutions, strategic planning and staff augmentation in a High-Tech environment.